• The new restrictions on individual travel don’t mean that you have to join a group of strangers in order to visit Cuba. David arranges private trips—for as few as two people—that abide by the current regulations. He also creates small-group trips, which can be a more affordable option. • The president released a list of businesses that U.S. citizens may no longer frequent. Says David, “The vast majority of government agencies, shops, and even hotels which appear on the list will have little to no bearing on travel for Americans.” The only exception is the new, five-star Gran Hotel Manzana Kempinski in Havana. David, of course, already has long-term working relationships with the other top hotels in the capital. • The announcement actually encourages U.S. citizens to patronize locally owned businesses in Cuba, such as the paladares (private restaurants) that have sprung up all around the island since the 1990s. 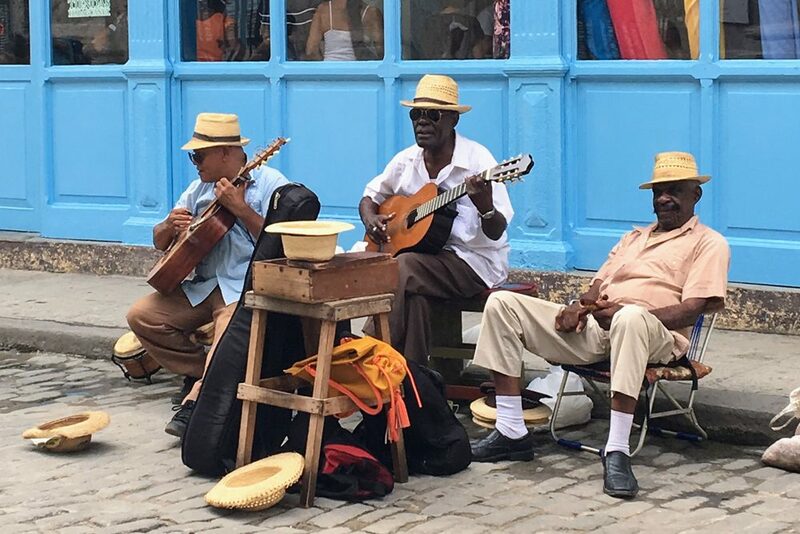 David’s travelers have long dined exclusively at paladares, which he says serve the best food you’ll find in Cuba (and in a variety of culinary styles, from traditional Cuban to modernist fusion cuisine). • David sees the State Department Travel Warning against Cuba, which was issued in September, as a political response to sonic attacks on embassy personnel that happened a full year ago and in which no tourists were harmed. (Remember Wendy’s advice on How To Interpret Travel Warnings.) David considers Cuba a safe destination, with virtually no violent crime—private gun ownership is illegal there—and almost no theft either. Staff reductions at the U.S. Embassy in Havana haven’t affected the services available to U.S. travelers; rather, they’ve affected the issuance of visas to Cubans wanting to visit the U.S.
• The island’s northeastern beaches bore the brunt of Hurricane Irma’s destruction, but that is not a region frequented by most U.S. travelers. Havana did see some flooding, and the Hemingway home will be closed for repairs until mid-December, but 90% of the damage to the city has already been cleaned up. 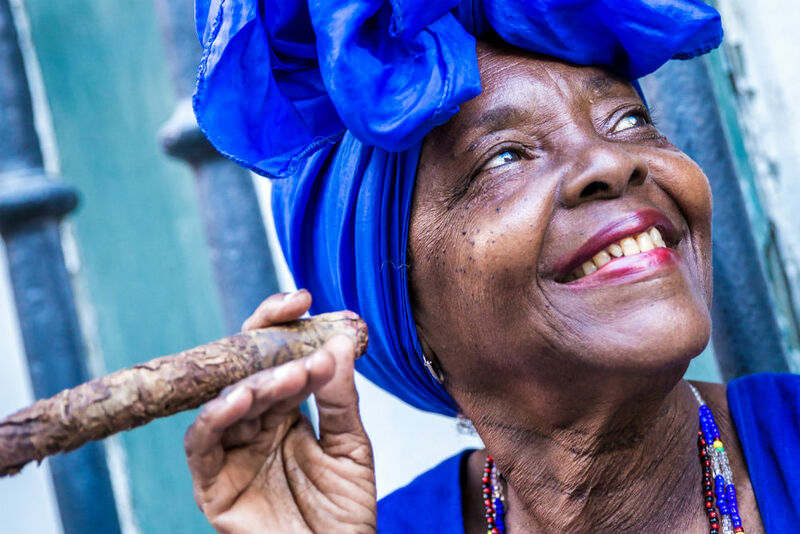 If you’re interested in a high-caliber trip to Cuba with insider access and VIP perks, feel free to write to Ask Wendy; she can suggest the Cuba travel specialist best suited to your particular trip goals and needs. Be a smarter traveler: Read real travelers’s reviews of Wendy’s WOW List and use it to plan your next trip. You can also follow her on Facebook, Twitter @wendyperrin, and Instagram @wendyperrin, and sign up for her weekly newsletter to stay in the know.